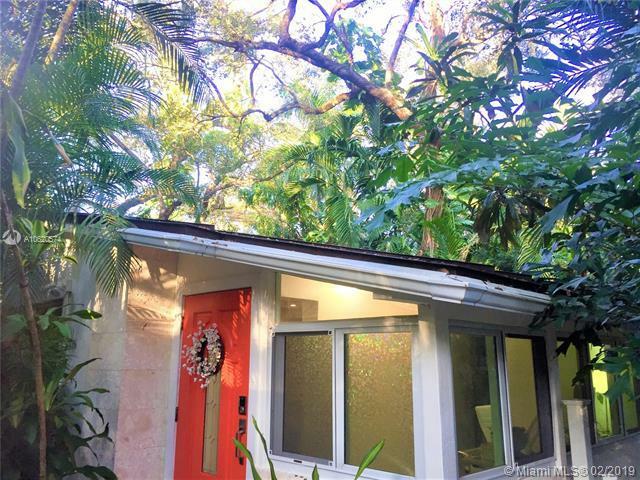 Dont miss your chance to live in the beautiful neighborhood of Coconut Grove Park! 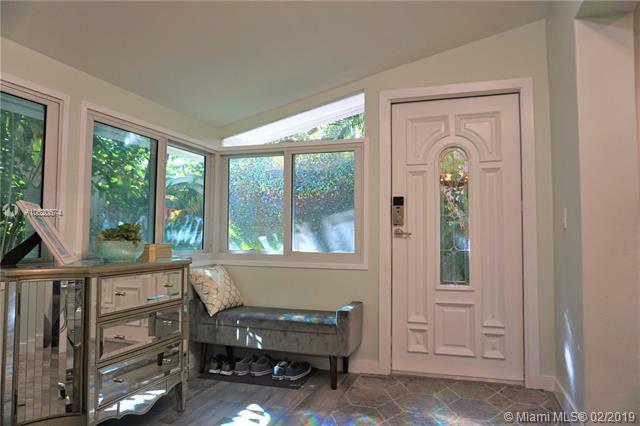 This modern, bright, renovated home boasts Italian tile, metal roof, skylights, impact windows, French doors, and large windows to enjoy the lush landscape. 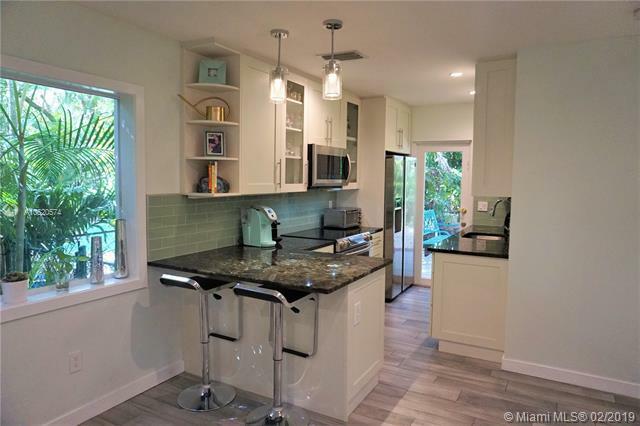 Modern kitchen, high end appliances, soft-close cabinets, and exotic granite. New Trane AC with all new duct work. Smart home with keyless entry, WiFi LED lights and AC control. 935sqft per recent appraisal. Show-stopping yard with oak tree canopy and tropical foliage. Wood deck and pergola add covered outdoor living space. Relax in your private yard with pool access or enjoy a walk to Plymouth Church campus or Charlies Woods, used as secluded parks for nearby residents. 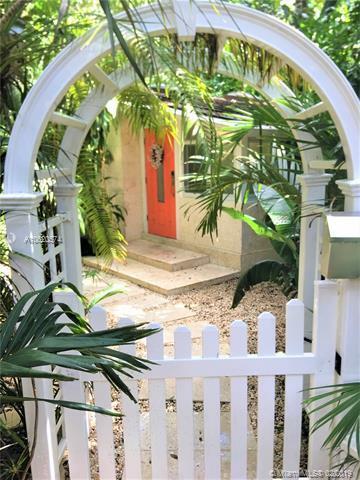 Just 1-mile to CocoWalk, shops and parks. This rare opportunity won't last!